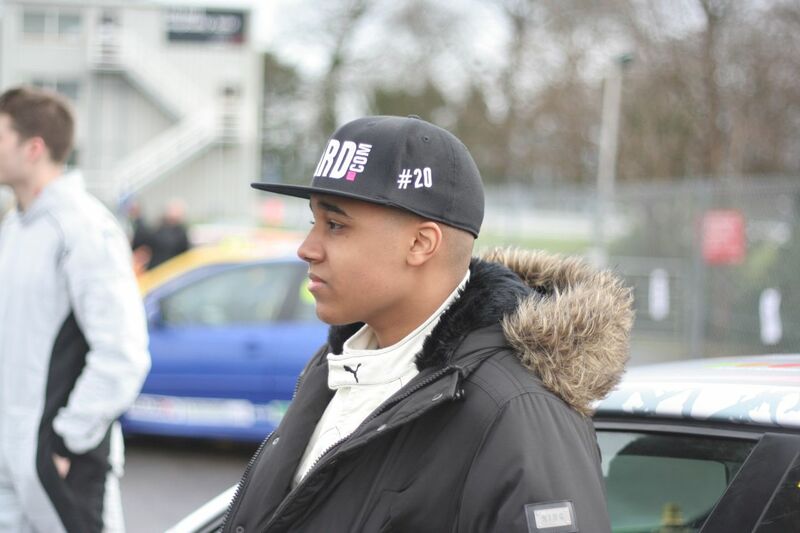 Up and coming racing star Damani Marcano, competed in the VAG Trophy at Donington this past weekend with a stylish finish. Showing real promise in qualifying Damani had a provisional P2, however after a crash on track and the safety car appearing, Damani got caught up in traffic with the cars all bunched up once the safety car came in. Unable to put in another fast lap due to a car spinning in front of him, he finally qualified in P9. With more crashes in the first race and a lengthy safety car period, race 2 ending early for Damani when he was shunted off the track into the first corner, the young driver had to start the final race in 30th! It was this race where Damani was really able to show his form with an inspired drive. Despite the setback of in race 2 forcing him to start the final race in 30th, Damani entered his final race with one goal in mind – a top 10 finish. From the start, he weaved his way through the pack making up 12 places on the first lap alone. He then pushed forward to reach his goal and finish in 10th place. 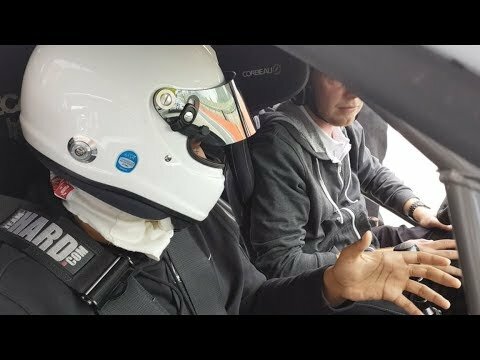 In a race that lasted just 15 minutes he made up a total of 20 places! 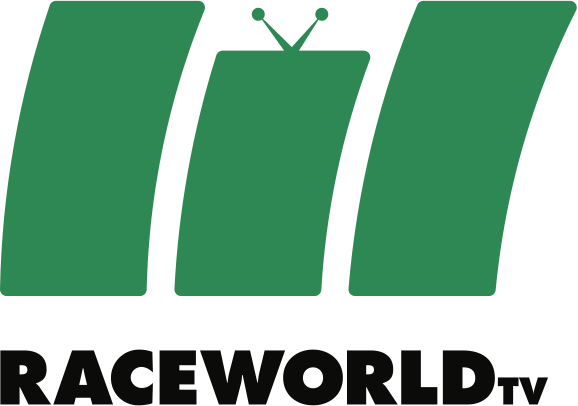 Marcano began racing in cars last year at the age of 16, and has just begun the second year in a three-year driver development programme with Team-HARD, racing against experienced adult racing drivers. 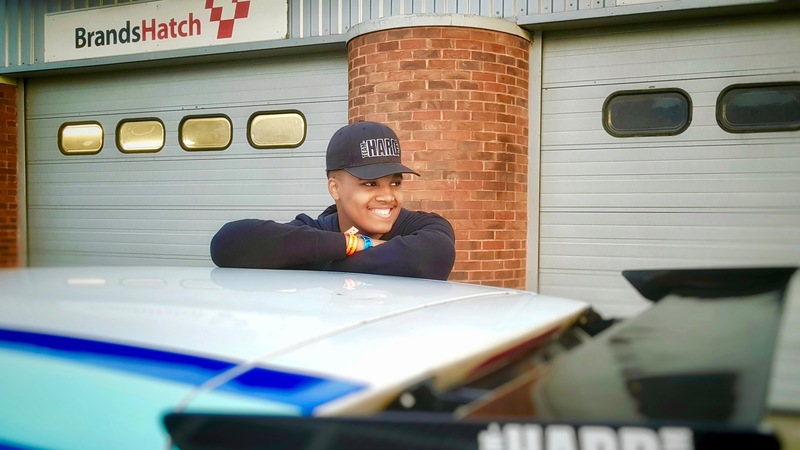 It was the VAG Trophy that, as a guest driver in 2015, Damani became the youngest driver ever to race in the series the youngest to qualify on the front row, and the youngest ever to obtain the fastest-lap in a VAG Trophy race. It’s hard to believe that Damani still hasn’t had a single driving lesson on the road. 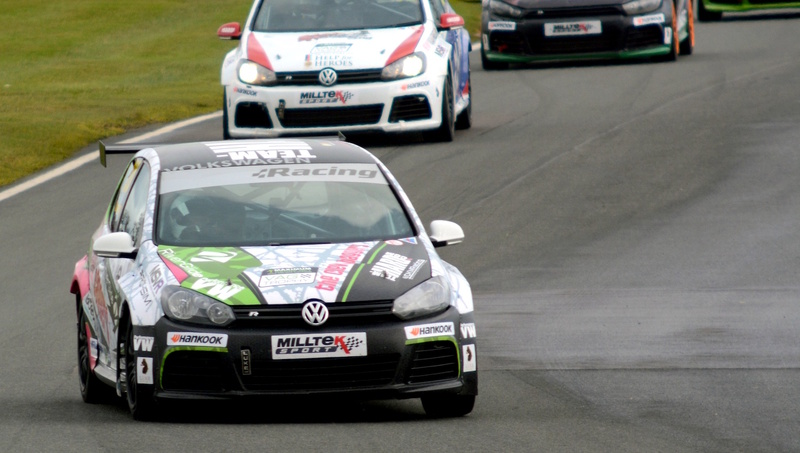 Damani’s next races will take place at Rockingham (30th April – 1st May) and is the first race weekend of the Milltek Sport Volkswagen Racing Cup, held as part of the British GT Championship race weekends.